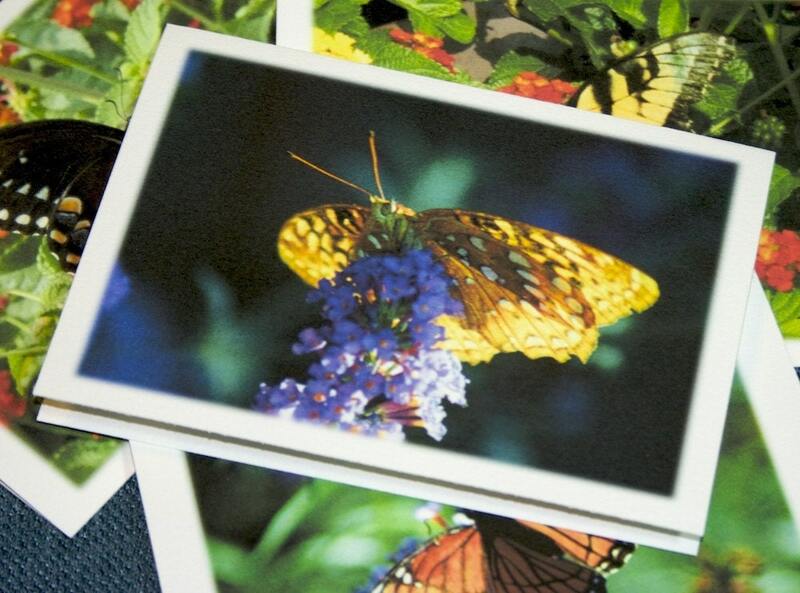 Who doesn't love butterflies? 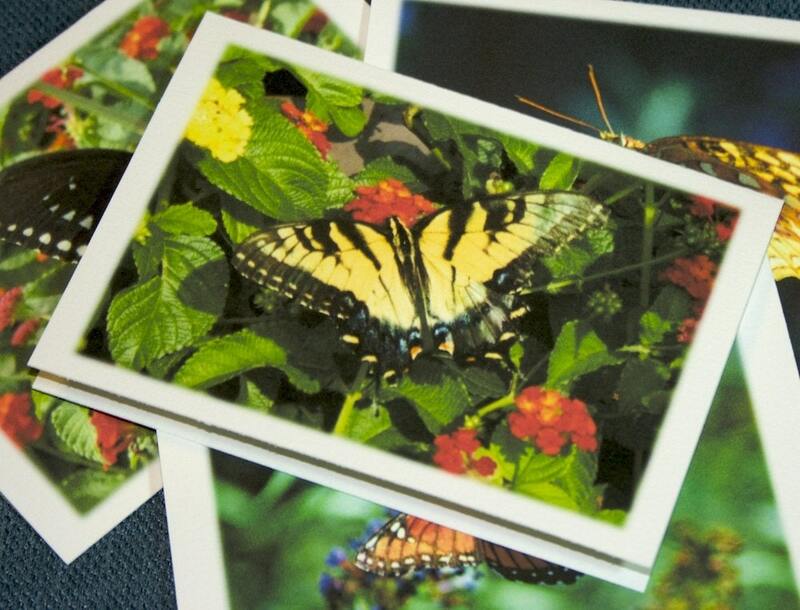 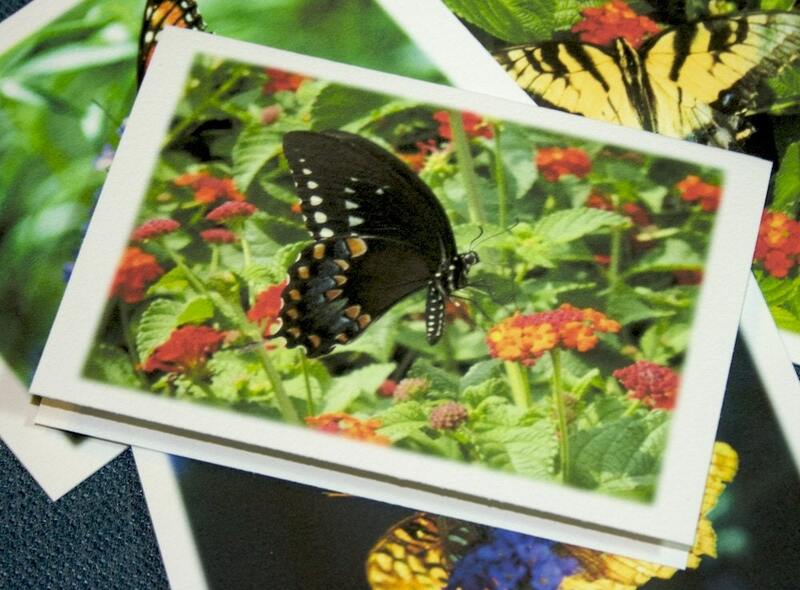 This note card set features photography of four different varieties of butterflies seen in the Piedmont and central regions of North Carolina. 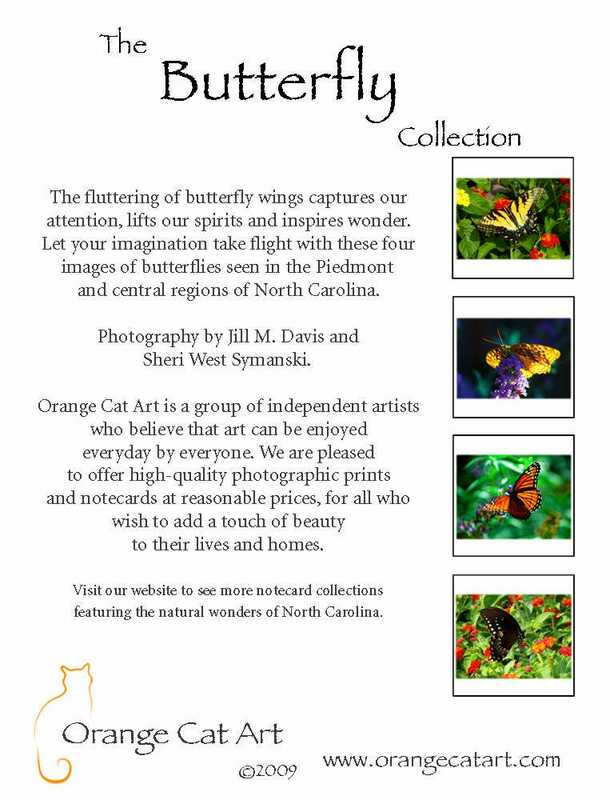 It's a perfect gift for that butterfly fan you know, or for you! 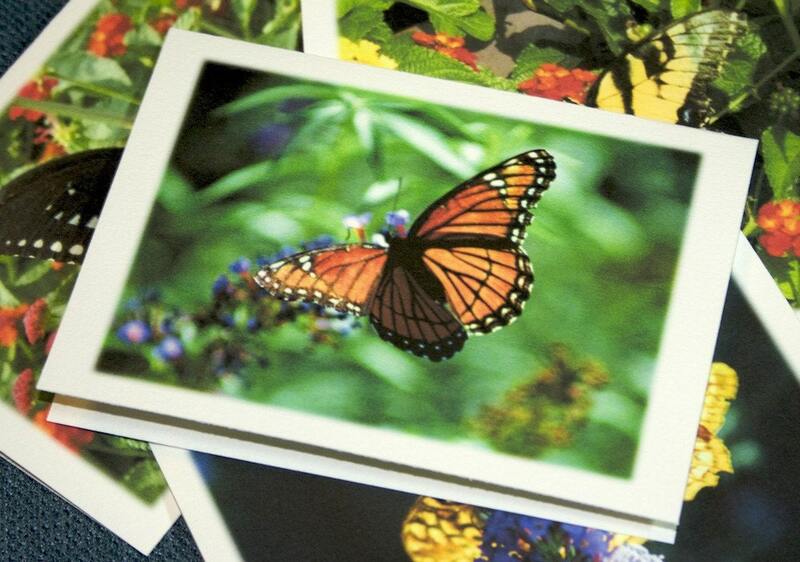 They are great to have on hand for thank-you notes, sympathy or "just because."